In the recent years, demand for auto transmission cars has increased significantly both in Australia and in other countries of the world. First auto transmission was invented by Canadian engineer, Alfred Horner Munro in 1921. However, this invention did not become popular due to the use of compressed air instead of hydraulic fluid. The first auto transmission that used hydraulic fluid was designed by American auto maker, General Motors (GM) in 1930s and was first represented to auto industry in 1940 when GM manufactured Oldsmobile with this type of transmission. Due to its convenience, auto transmission quickly gained huge commercial success in the U.S.A. where today majority of cars are automatic. 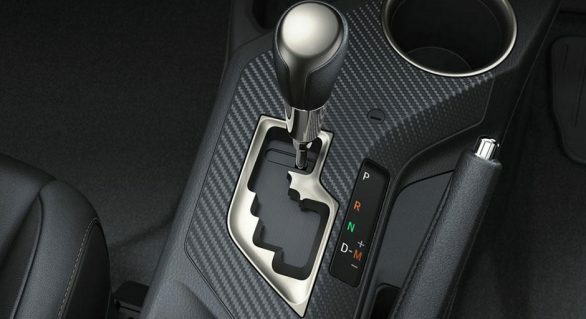 Opinions are divided when it comes to driving a car with manual or automatic transmission which is why we’ll use this opportunity to elaborate on all advantages as well as disadvantages of both transmission systems. 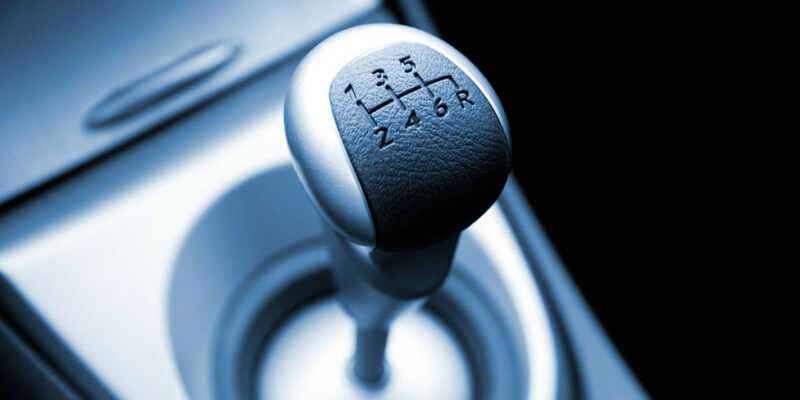 Manual transmission or better known as a stick-shift allows the power from the engine to be transferred to the wheels, and the level of transfer is what causes either acceleration or deceleration. This is done by a driver-operated clutch and a movable gear stick. Because a driver is the one that controls gear levels (lower or higher), this type of transmission allows full control of a vehicle, but in the opinion of many drivers a lot more work as well. Driver must use both legs to operate a vehicle and in order to change gears. To be more specific, with left leg a driver controls clutch pedal while uses the right leg to tap on gas and break pedals. However, fans of a more dynamic and powerful driving prefer this type of transmission since automatic cars cannot provide that kind of excitement. 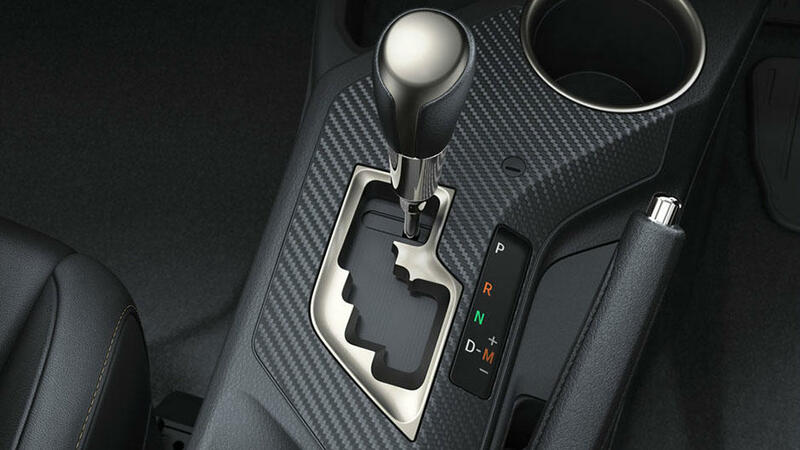 Unlike the manual, automatic car does not have a clutch pedal, thus does not require the use of left leg. The speed is changed automatically depending on how high engine revs, thus a driver does not need to worry about manual gear changes. Driver only adds gas or applies the breaks when necessary and a vehicle changes gears on its own. This is why automatic cars are easier to handle and offer smooth driving experience. Over time automatic transmission has been perfected, and is becoming more popular, but manual transmission still has the lead. Main reason is probably expensive auto transmission service cost. Regardless of a type of automatic transmission, production of one requires a lot more money compared to manual one. Ultimately, automatic car repairs are more expensive. Also, performance wise, automatic cars require higher fuel usage and with today’s fluctuating gas prices, stick-shift cars are cheaper to run. But if we put aside costly automotive service Australia, automatic cars are perfect for smooth ride especially when it comes to traffic jams. Driving enthusiasts find this as one of bigger handicaps and describe such driving as monotonous and passive. Since both types of transmissions have their pros and cons, we suggest that you do a little research when buying a car, and test drive vehicles with different transmission types and decide what kind of driving suits you best.